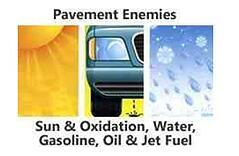 Unfortunately, this happens far too often with sub-par contractors. 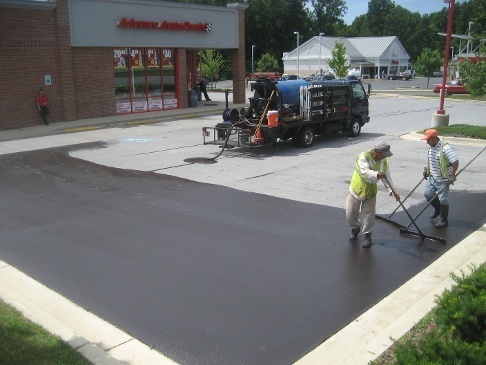 They claim sealcoating will extend the life of your deteriorating asphalt lot a couple of years, when what you may really need is full-on pavement maintenance, not just a pretty black coat. 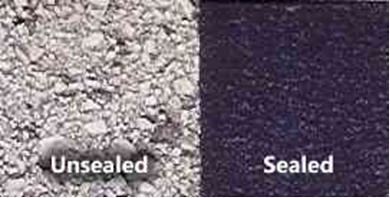 Sealcoating doesn't resurface asphalt, and it doesn't level or fix low spots. Talk about impressing your boss!